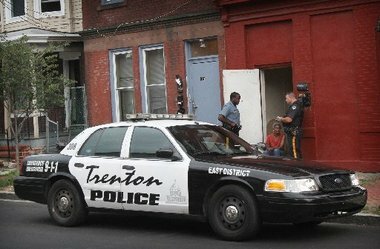 Home / Posts tagged "Trenton NJ Aggravated Assault Attorneys"
The Trenton Police Department is making a major push for new recruits by emphasizing a different kind of police work, one that encourages interaction between Trenton police officers and city residents. The reason for this philosophical change is that recent recruiting classes have been limited in recent years. The Trenton police force is also focusing on city residents, people who grew up in Trenton and who will have a better understanding of their local community. Parrey observed that individuals “born and raised here” will likely make the best candidates for patrol officers because “they know the people, the area.” One of the keys to fighting crime going forward will be ensuring good community relations. Trenton residents are going to need to trust their police officers, just as Trenton police will need to trust the local residents. In the past week, the Trenton Police Department has spread the word that city residents are wanted for the next recruiting class. A number of billboards have gone up in recent days to publicize the department’s recruiting efforts. Additionally, Trenton police will be hosting an open house for recruits at the Pentecostal Church Assembly of God, which is located on North Clinton Avenue. 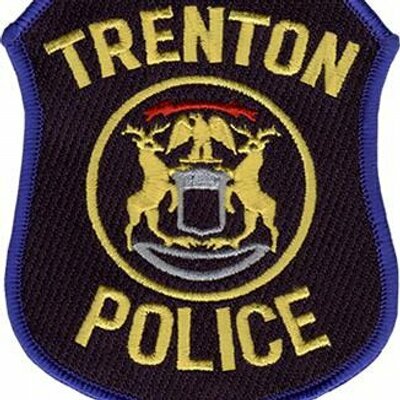 Current members of the Trenton police force will be in attendance at the open house so that they can answer any questions the prospective police officers might have about serving their community and protecting city residents against violent crimes, drug crimes, theft offenses, and other potentially dangerous criminal activity. For quite some time now, there has been a noticeable “anti-police current” running throughout New Jersey and other parts of the United States. For instance, anti-police protesters have staged demonstrations that shut down large areas in New York and Texas. This makes it even harder for police forces like the one in Trenton NJ to recruit new officers. 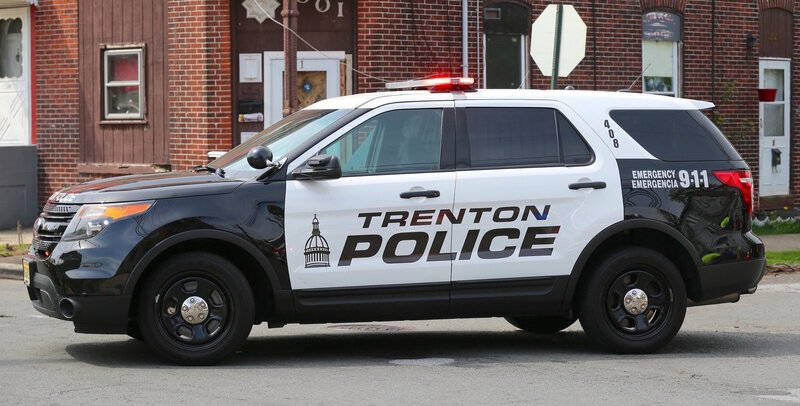 The need for a strong police presence in Trenton has been highlighted in the past few days as law enforcement has responded to multiple shootings in the city. 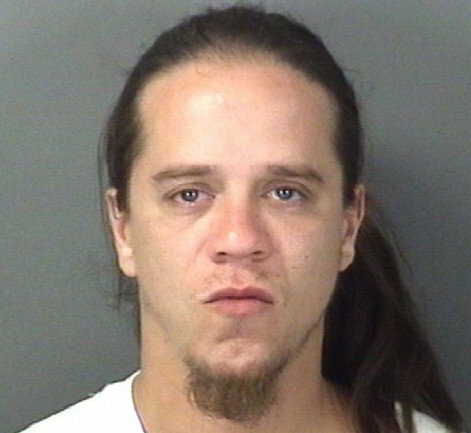 Last Saturday, a Trenton SWAT team arrested a man who allegedly brandished a firearm as he threatened a local woman. 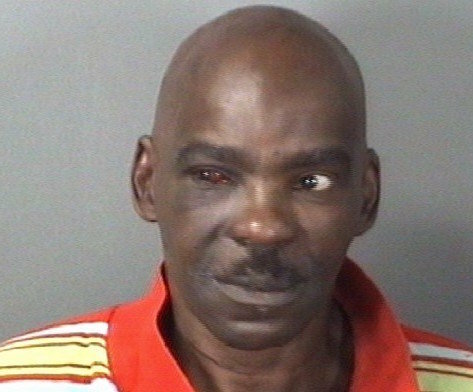 The suspect was arrested and charged with illegal possession of a handgun, among other criminal offenses. The next day, Trenton NJ police investigated two more violent incidents that involved a gunman firing shots at two men on city streets. At this time, the suspect in both shootings remains at large.